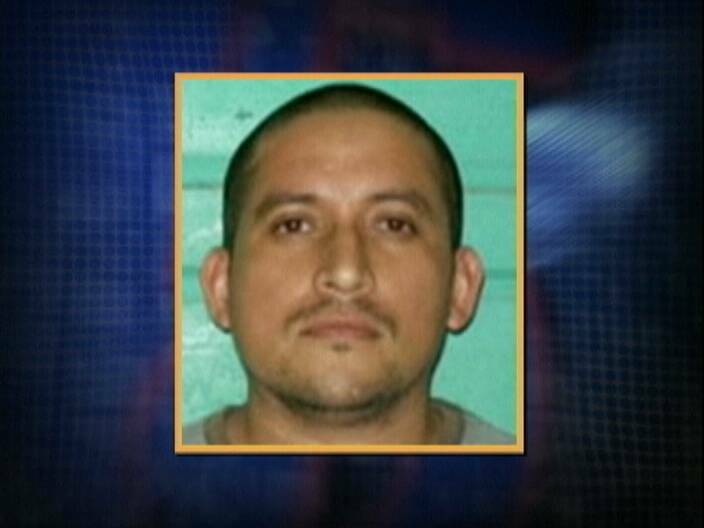 Jose Luis Robles Beltran, a former Mexican soldier who was charged for counterfeit currency and having an unlicensed weapon while he was at the Commercial Free Zone, is still detained at the Belize Central Prison. 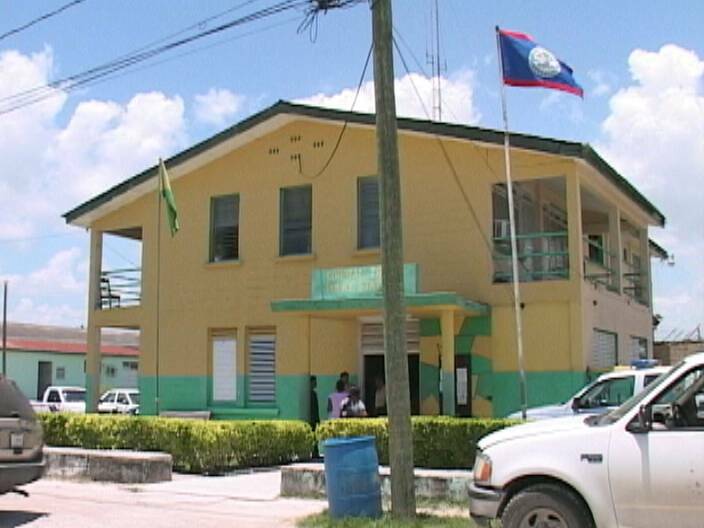 Robles’ case is still under appeal and he was transferred in the still of the night from detention at the Corozal Police Formation to Hattieville. The late night transfer was considered unusual and it was rumored that Robles was moved because of threatening phone calls made to the station. Well, Robles’ wife, Julia Rodriguez Leon says she didn’t call the police station. But she did call Channel Five this evening to say those allegations are not true. With the aid of a translator, Rodriguez alleges that the police made up the threats in order to keep her husband locked behind bars. Mr. Guzman is lying, the clerk at the store is lying, the bank is lying & we are supposed to be believe this woman. It would have been irresponsible of the BPD & the prison authority if they believed there was a credible threat to allow her husband to stay in the Corozal jail. I don’t believe anyone accused her of making the call & unless she has Mr. Guzman on tape asking her for money, it is her word against his. Just tell us if you paid Lino, if so, how much? Blah, Blah, Blah yeah we know about the reputation of the Belize police department we also know about the reputation of the Mexican police department, this woman will say anything to discredit the Belize police department further and to try and get her husband free, I don’t recall the report saying that she was the one making the threatening calls, how would she know that this is a lie regarding these threatening calls to the police department and about the police calling her for money to have her husband released who is this police that is calling her and if someone is calling her how does she know that it is a police from Belize calling her, I think that she is just making stuff and again how come she have no phone numbers to anywhere in Belize when her husband is in jail there, if she is so interested in the release of her husband she would certainly make sure that she have all the numbers that she can get her hands on knowing that she is a long way from Belize. Lies, Lies, Lies all lies woman go home and wait for your husband to serve his time just like all Belizeans are waiting for their loved ones that are in the Mexican jails. My Legacy B 4 My People. no matter how much i no like mexicans and their opportunistic ways of thinking…i believe the woman. if i no like mexicans, i worse no like/trust bze police. ok, the part about the corrupt police asking for money to release the guy i believe… why wouldn’t you… come on we are talking about BZE cops. Give them some money, make life easier. now whether or not this man should be tried for whatever they are claiming he did. he does deserve a trail. anyone who commits a crime should pay the time. 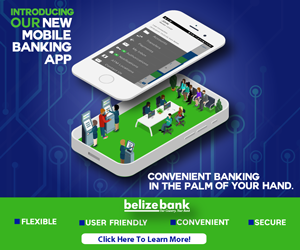 Goodness… i tell you, there are more important things happening in Belize that this non-sense…. come on!!! for 3 Belikin and 1 Coke, the tourist get bang up to Kolbe at the blink of an eye…..now this sucker, with all the evidence cannot be locked up yet?? And I believe the same @ enuff mein. The Mexicans already know that our system is weak hence the reason this lady is Bsing about thing that she can’t substantiate. This funny bc the lady claim she nuh have any numbers for the police station where her husband is being kept, but somehow she was able to get the number for channel 5. I don’t believe that it was ever mentioned who made the threatening call. Lock his @$$ up and get it over with. When us Belizeans go over the border we tolerate endless torment from the police just bc they want to hustle some money, and no matter how much we complain to the embassy, nothing is ever done to help the situation. Now we get a call from the wife of a man who had counterfeit money and a gun without a license, and she expects us to believe her story. Come on. At least she didn’t deny that her husband is guilty, which is the real story. How many of our Belizeans have been and still are locked in Mexican prisons for gun possession (their personal protection weapon)???? Lock this !? (%#@ up cause we got the same laws as them…what happen these laws only apply to the citizens and not to visitors??? Ever wonder why Belize has so many foreign criminals (being sarcastic)…He is in possession of a weapon that is not licensed in BELIZE serve him his due. Don’t let him come with no Bs excuse that the gun belongs to his brother like the Guatemalan that is home laughing at our dumb @$$!$. A fews years ago I read where the driver of a Belize political Minister was locked up in Chetumal due to his boss failure was to left his gun in Belize, and from what a gathered it took a hell of a lota of razzle dazzle was to spring the driver from Mexican gail. When I was in Belize many.many , year ago a friend of mine and his entire family almost lost their lives on the highway going to Chetumal by a drunken driver who was on the uposit side of the highway,and the Mexican police prosecuted my friend. Their reason? If he was not in Mexico the accident would not have happen; can you emagin such stupidity? Have the Belize police found the person that gun down someone in the free zone not to long ago? Who know what this guy was really up to? Keep him lock up until proper investigation is completed, and then let him serve the time for the law that he has broken. He has no right going into another country with fire arm without permision. I feel sorry for all Mexicans after this because anything they do, the Belizean people will expect them to take a licking for it. You people are all “pania machetes” you cut on both sides. Every time you come on this forum, all you see are you same people up here posting on how corrupt the Belize force are now all of a sudden, you all find it hard to believe that they would be heckling this woman for money. You all disgust me. I guess its only when its a foreigner that you react like this. damn biased @$$holes…and yeah i’m talking about all y’all….$!@#! Guinea Grass villager is Lotto winner!